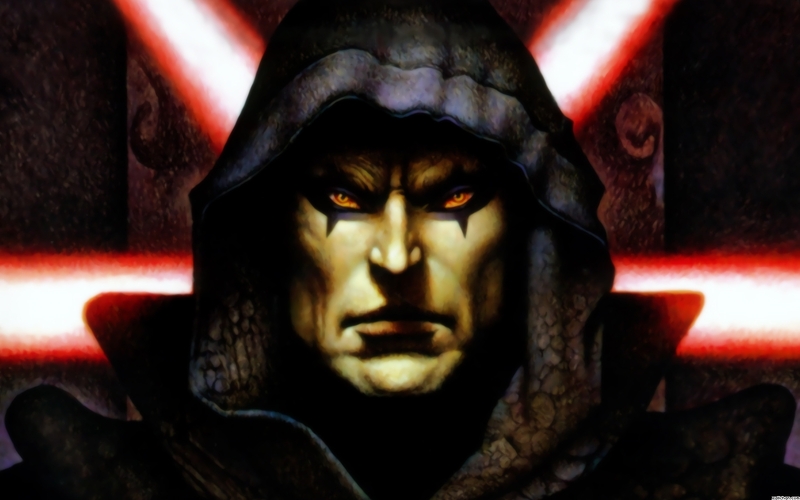 In episode 64, we jump back into the Old Republic era and discuss the first book in Drew Karpyshyn’s Darth Bane series, Path of Destruction. To get your own copy, visit this Amazon link. Next time, we’ll continue this series with book 2, Rule of Two. Check out these episodes too: Lords of the Sith and Old Republic: Deceived. If you liked this episode, please subscribe and share it with your friends!